Thanks. 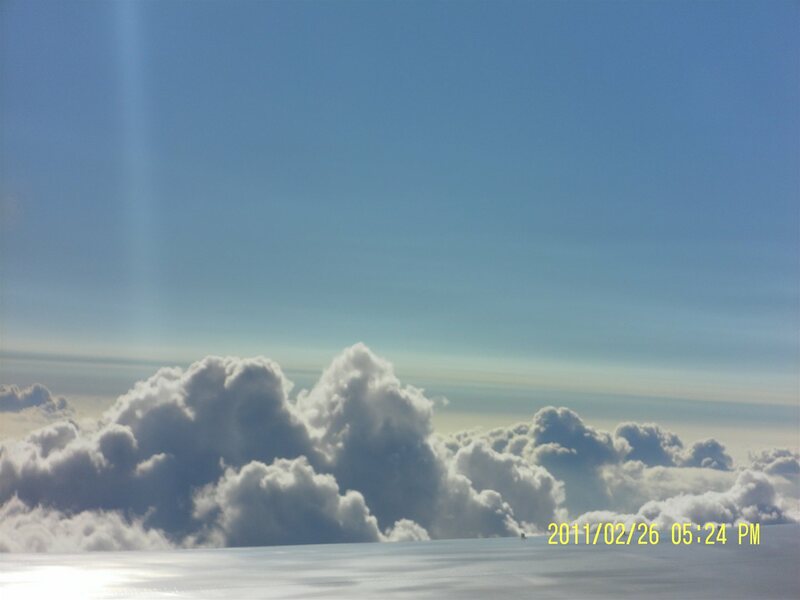 It was taken from above the Pacific in a flight. Well... I was flying back to my home country after staying in the USA. I am really missing every single moment.